In continuation of the series of Salesforce Einstein posts, this post will explain the basic steps and prerequisites required to leverage salesforce Language API to describe the Sentiments of the text. The Einstein Sentiments API helps the user to decide if the summary of the body of the text is positive or negative without going through the text. 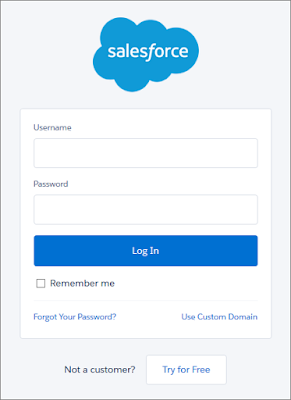 Click on Sign Up using Salesforce. 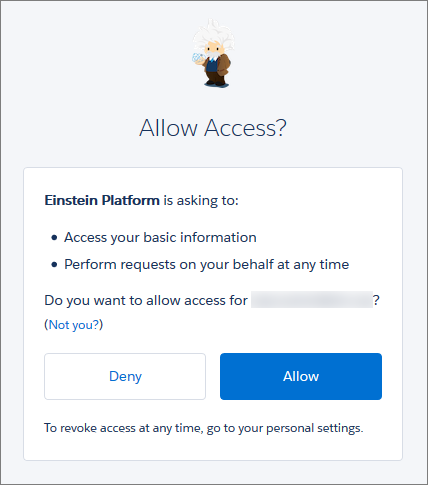 Click on allow and then click download to save the einstein_platform.pem file. 2) Upload the key to Salesforce Files. 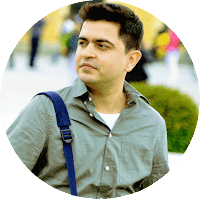 Navigate to files tab in sales application and then click upload. select the file downloaded in step 1 and click on done. From Setup, enter Remote Site in the Quick Find box, then select Remote Site Settings. Enter a name for the remote site. 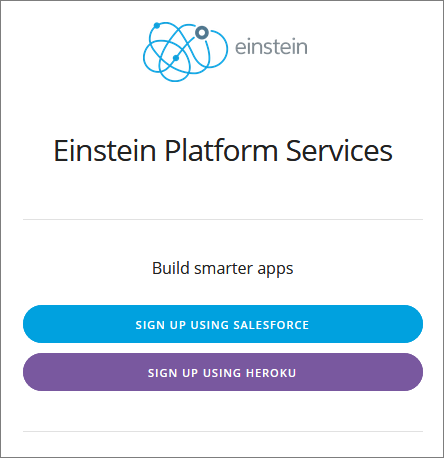 In the Remote Site URL field, enter https://api.einstein.ai. Clone two apex classes (JWT.apex and JWTBearer.apex) from the repository https://github.com/salesforceidentity/jwt. In Salesforce, from Setup, enter Apex Classes in the Quick Find box, then select Apex Classes. To create the JWT Apex class, copy all the code from JWT.apex into the Apex Class tab and click Save. To create the JWTBearerFlow Apex class, go back to to the Apex Classes page, and click New. Copy all the code from JWTBearer.apex to the Apex Class tab and click Save. This completes the prerequisites for sentiment analysis. Now let us begin and create a Visualforce page and controller which could be used to predict the sentiments. * the Sentiment of the block of text. Preview the Visualforce page and check the sentiments of the text. Hi Saurabh everything got saved without any error but is not giving any results.